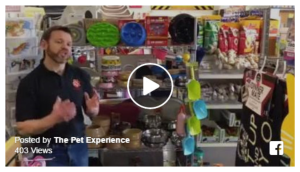 The Pet Experience – Awarded Best Dog Training and Behaviour Service in Dorset and Somerset 2018. 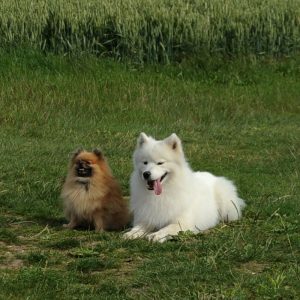 At The Pet Experience our dog training methods are based on reward and motivation, with additional focus on pack leadership. 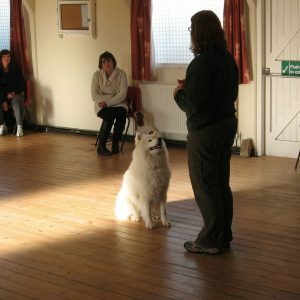 We also teach silent communication techniques and encourage handlers to use body language in their training – remember: dogs do not speak English! 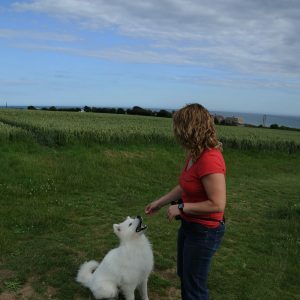 Private dog training sessions can be ideal in many situations and are available throughout Somerset and Dorset including Weymouth, Sherborne & Yeovil as well as further afield. We would highly recommend a one-to-one session for anyone bringing a new puppy into the household. The settling-in period is extremely important and many people even have the session before the pup arrives. That way you can learn the best ways to settle the puppy into his/her new life and make sure you don’t fall in to any bad habits. If you already have your pup you may be struggling with house-training, nipping or jumping up – or probably all three! A private session will teach you how to resolve all of these problems and raise your puppy to be a well-mannered dog. Similarly, if you have just taken on a rescue dog you may want some basic training advice. Maybe it’s your first dog or maybe it’s your first experience of a new breed – if you have only ever had little dogs and now you have a St. Bernard then you are going to find things very different – and vice-versa! Sometimes, people just need help with one specific issue – such as pulling on the lead. 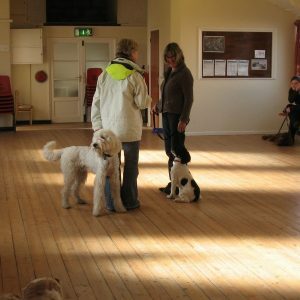 If this is the case you may not feel the need to come to classes whereas a one hour private session will be perfect for teaching you how to train good heelwork with you dog. Whatever the reason, if you would like a private training session then this can be arranged at your convenience. Sessions are usually carried out at your home but can be held at any location of your choice. Sessions cost £40* for one hour and will be tailored to suit your individual requirements. TPE Training & Behaviour Ltd, Corscombe, Dorset. Near Yeovil, Somerset. 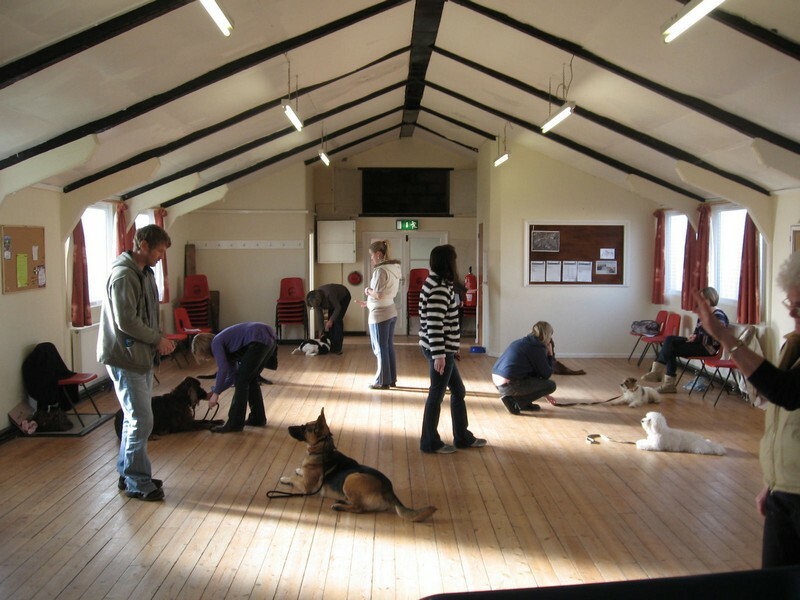 Dog Training – Yeovil, Somerset. Weymouth, Sherborne Dorset & further afield. Friendly and fun group classes. 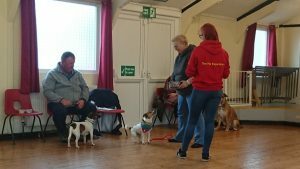 The next training classes start 6th April 2019 in Weymouth & Sherborne. Please call or email Sarah to book-on. Places fill quickly so don’t delay! 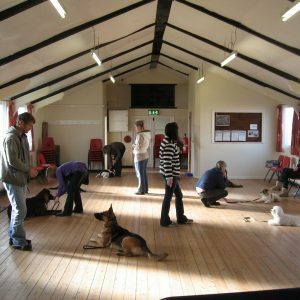 All the group dog training classes have been designed by The Pet Experience – Training & Behaviour to provide both a practical and fun environment in which to train your dog. Classes are run by myself (Sarah Easterbrook) and/or my qualified and experienced team of trainers. 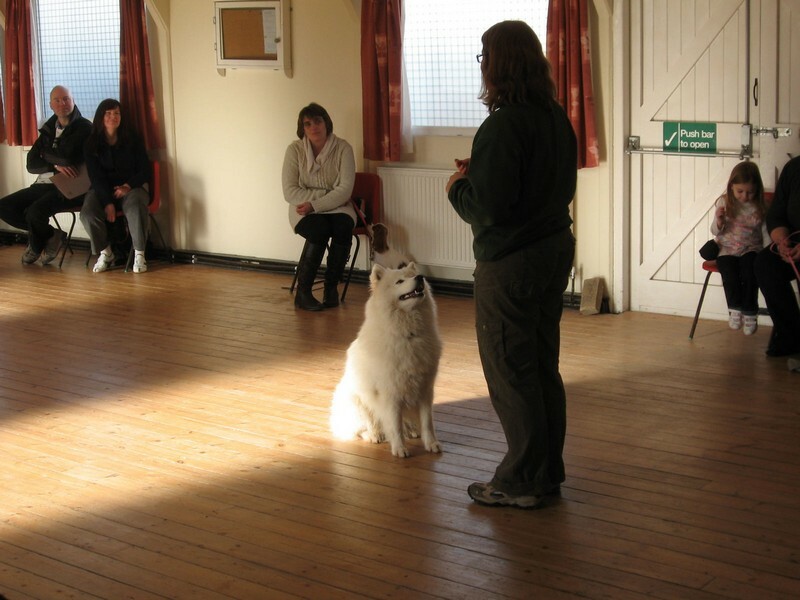 In all training classes up to and including the Gold level, exercises are based on general obedience training. 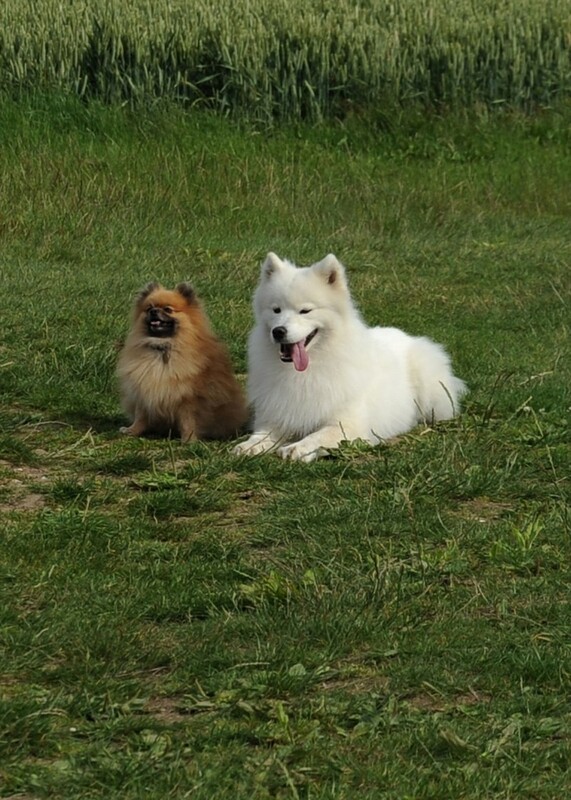 This will enable you to have a well-trained, well-socialised dog which you can control both on and off the lead. 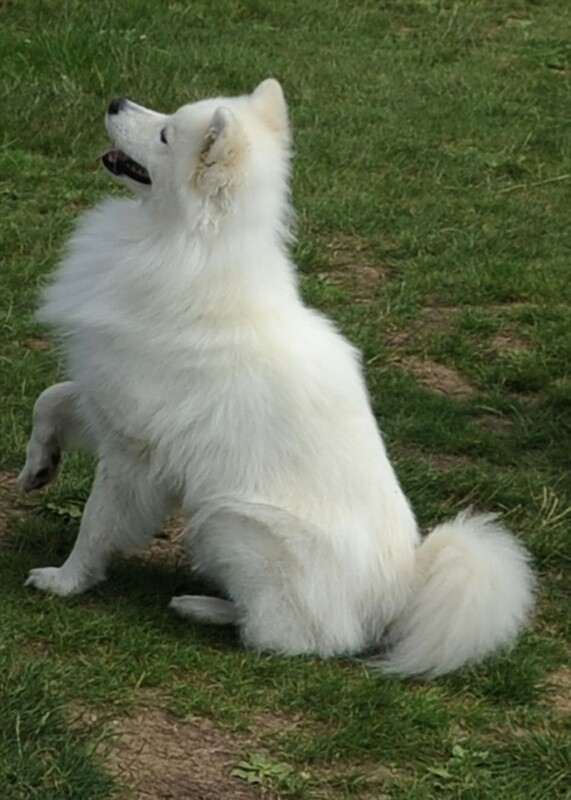 Once you have achieved your Gold certificate you will then be invited to attend the more advanced courses where all exercises are performed off-lead and more challenging activities are introduced such as tricks and scent-work. 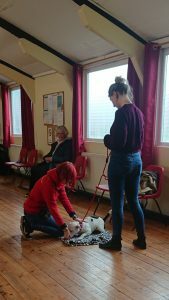 Group sessions are held on Saturdays at the Victory hall, Charlestown, Weymouth and at the Scout Hall, Blackberry lane, Sherborne. I run courses from Novice level through to Bronze, Silver, Gold, Diamond and Platinum. 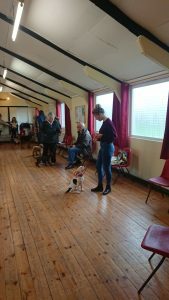 There are no age limits for any of the courses, the only stipulation being that all puppies must be fully vaccinated before coming to classes – for obvious reasons. 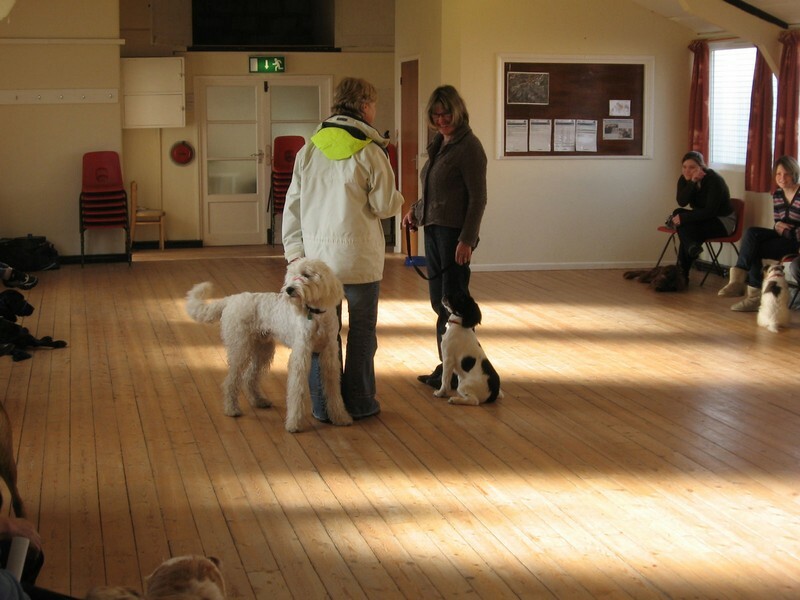 All classes are six-week courses with Novice being the best course for puppies or older dogs who have had little or no training. The Novice class and all higher levels (Bronze, Silver, Gold, Diamond and Platinum) are charged at £40 for a 6 week course. 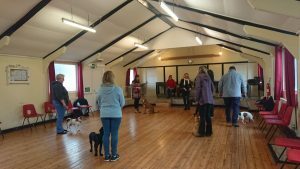 If you have done some training with your dog in the past and are not sure which course to come to then please contact me and I will be able to recommend the best course for your particular dog. All course fees are payable on booking and courses must be booked prior to the start date. 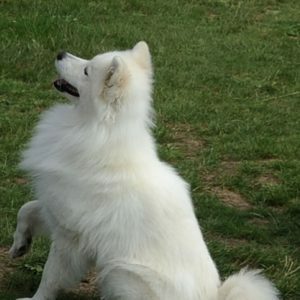 Each class will have approximately 10 dogs and will last about one hour. At the end of each course specific standards should be met to enable students to progress to the next level if they wish to do so. On completing each course successfully a special Pet Experience certificate and rosette will be awarded to each handler. 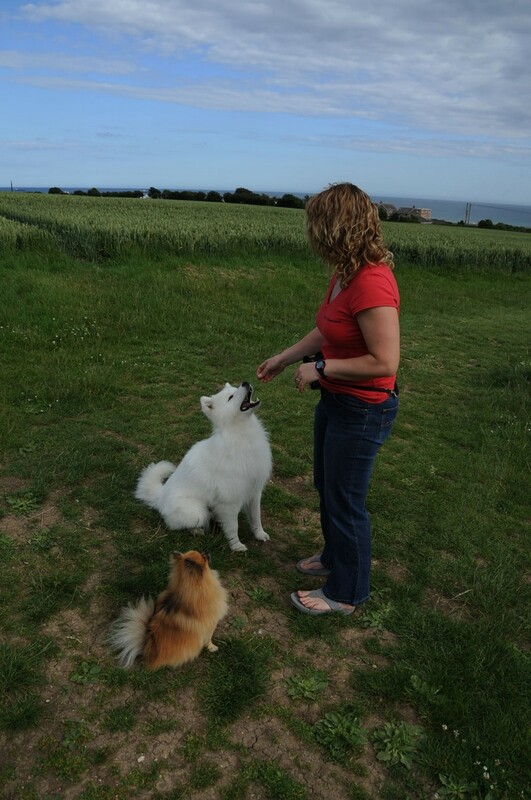 NB: Dog Training – Yeovil, Somerset. Weymouth & Sherborne Dorset – classes run all year round but please be aware that they are extremely popular and most courses will be fully booked at least 2-3 weeks prior to their start date.